General Motors has announced that it has appointed Ernesto Ortiz as the new president of GM South America West, the business unit that is in charge of the company’s operations in Colombia, Chile, Ecuador, Peru, Paraguay, Uruguay, Bolivia and Venezuela. The appointment takes place immediately. Ortiz will report to Barry Engle, president of GM International – a department that encompasses all of GM’s operations outside of North America and China. Ortiz replaces Fernando Agudelo, who decided to leave GM after 22 years of service. Agudelo was president of GM South America West since the department’s creation in 2017. He was recently GM promoted to an international leadership position in a new region, but then decided to continue his professional life in Colombia and pursue other opportunities. 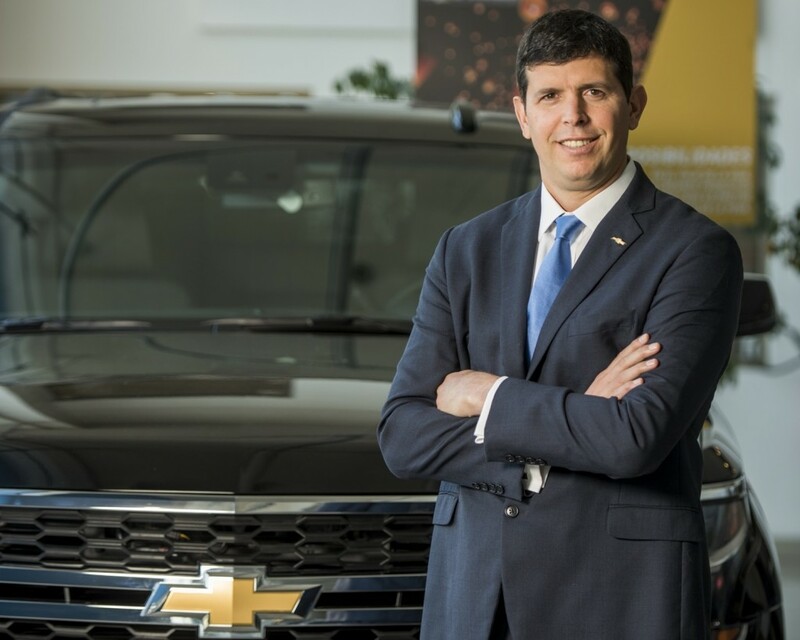 “I have received the important mission of leading the team of GM South America West, with the great objective of ensuring the competitiveness of the company, continuing to exceed the expectations of our customers and strengthening the leadership of the Chevrolet brand in all markets of the region. To achieve this, I know that I have an extraordinary team of collaborators and with the support of our business partners and allies,”said Ernesto Ortiz in an official company statement (translated from Spanish by GM Authority). Established in October 2017, GM South America West is one of two organizational subdivisions through which GM manages its operations in South America. The other is GM Mercosur, which is headed by Carlos Zarlenga and continues to include Brazil and Argentina – the two largest markets in South America. The two regions were put into effect after the latest restructuring of GM South America in January 2017. Additionally, the unit is in charge of managing the legal conflict that has erupted with Venezuelan Authorities over the GM Valencia plant. The facility, which is the largest assembly plant in Venezuela, was illegally seized in April 2017. Deivis is an engineer with a passion for cars and the global auto business. He is constantly investigating about GM's future products.